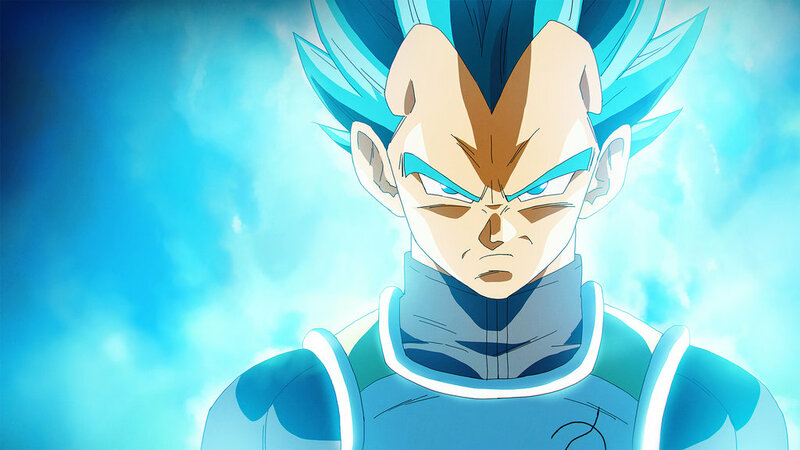 Dragon Ball Z: Resurrection ‘F’ Coming To Ireland And The U.K. If you have no idea what people are referencing when they say “this isn’t even my final form” or “over 9000”, then move to another article. 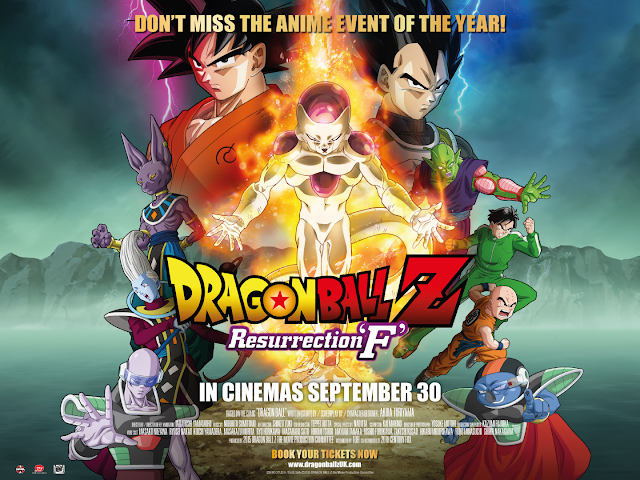 But if you are a Dragon Ball Z fan in Ireland and the U.K., rejoice, as the beloved anime series’ latest big screen spectacular, Resurrection ‘F’, will be coming to our shores for a limited run from September 30th. Fresh off it’s own record breaking limited engagement in the U.S., where it raked in $5.58 million and became the first independent anime movie to break the domestic Top Ten (bear in mind, this is off only one showing a day in a select number of theaters over the course of a week), this is the second Dragon Ball Z movie to be personally supervised by series creator Akira Toriyama and features the return of iconic villain Frieza in an adventure that promises to feed the appetite of DBZ fans hungry for more. A full list of participating cinemas can be found here. 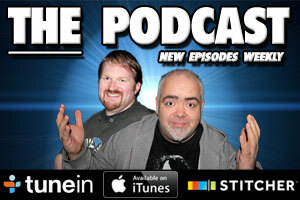 The Movie Bit: Dragon Ball Z: Resurrection ‘F’ Coming To Ireland And The U.K.